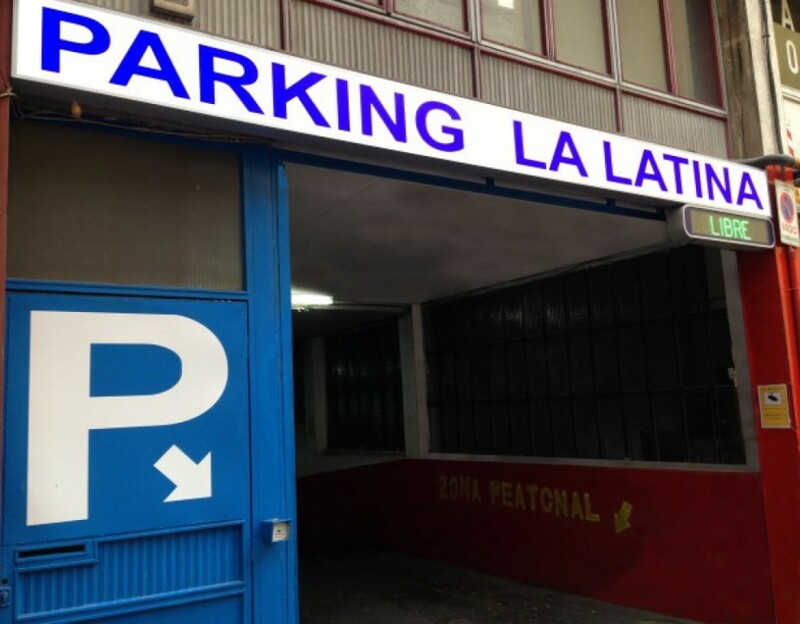 Where can I park near to Plaza de la Cebada? 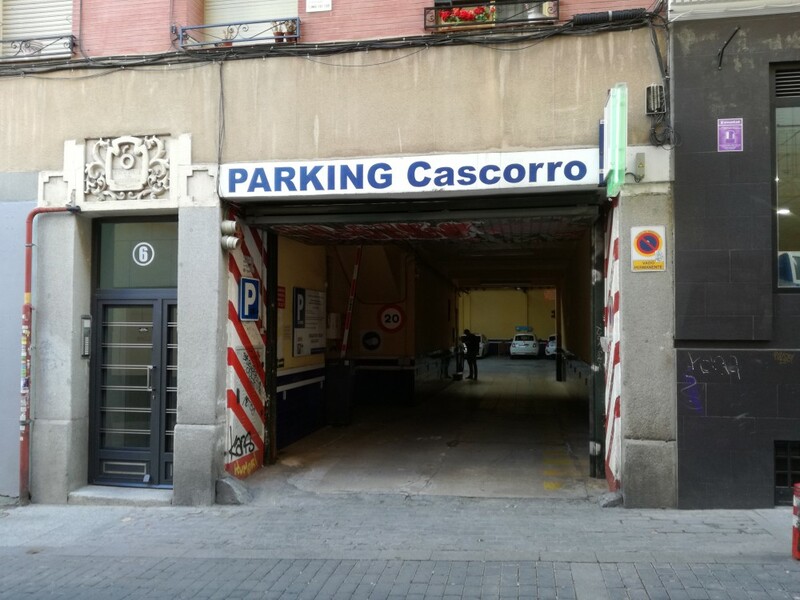 Plaza de la Cebada is an authentic and popular urban space in the city of Madrid. Besides its curious irregular shape, Plaza de la Cebada is known for the area that it covers between Teatro de la Latina and the Cebada Market. 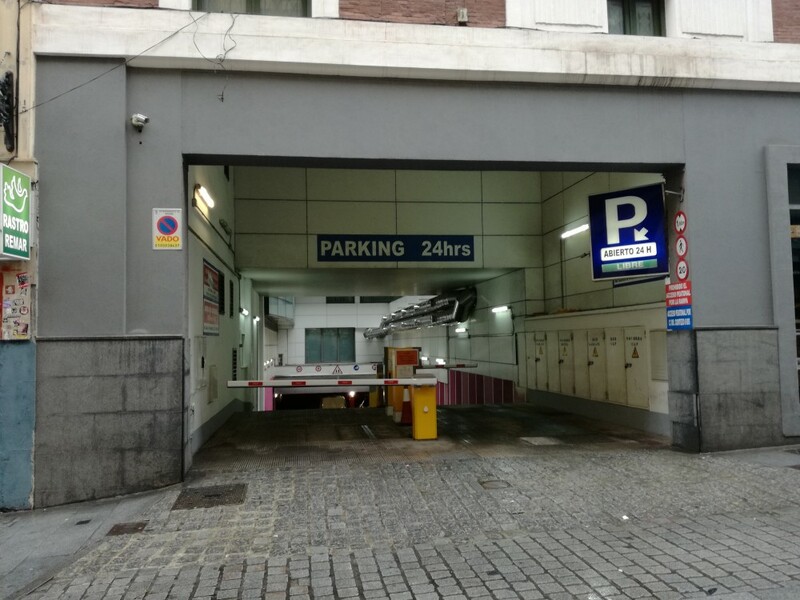 Also, Plaza de la Cebada is known for being a trendy area among locals and tourists for its tapas and night clubs. That is why Plaza de la Cebada is one of the squares in the city of Madrid that is always packed full of terraces and people mainly Thursday to Sunday. In terms of gastronomy, you can find a wide range of restaurants and terraces. Some of which are the classic “Casa Antonio”, with Asturian food located just behind the market or “El Viajero" with fusion cuisine and tapas, among many others. 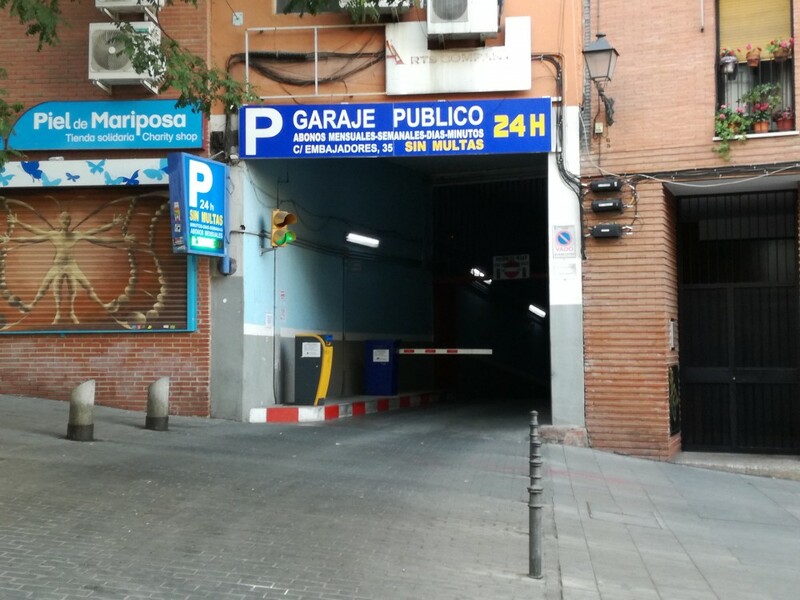 Plaza de la Cebada in known for its narrow streets, its high number of residential roads as well as its large influx of locals and tourists at any time or day of the week. 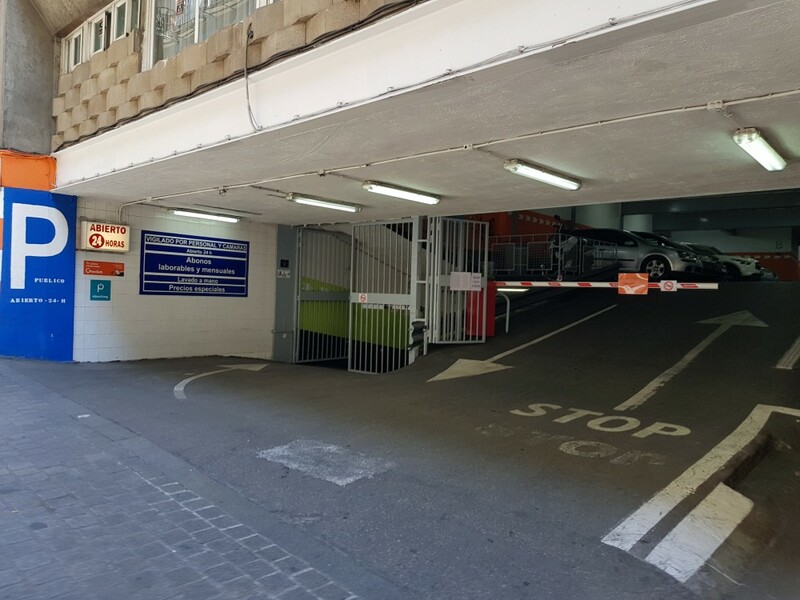 To enjoy all the options that Plaza de la Cebada offers, the best option when arriving by car are one of the public car parks that you can find in the vicinity. 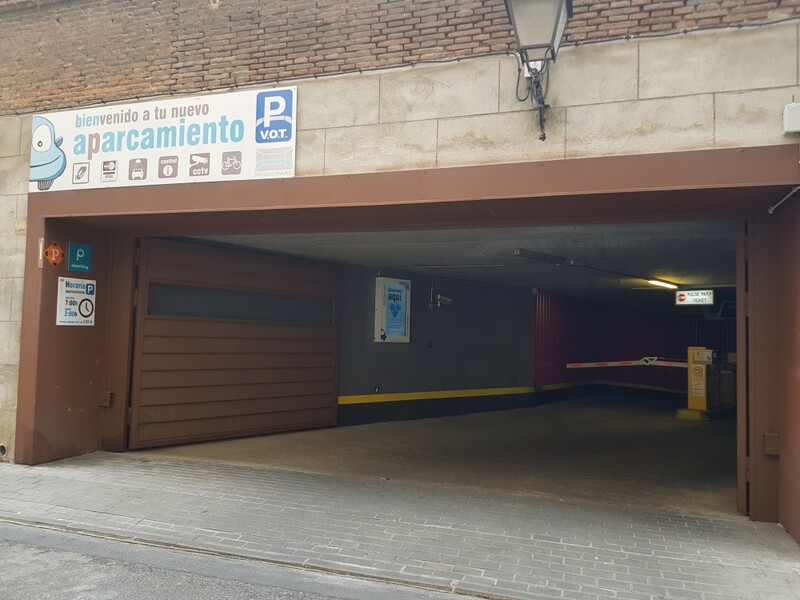 Reserve your parking space online in advance from your mobile phone, compare prices between them and avoid any difficulties when you need to park in Plaza de la Cebada in Madrid.